I currently work full time and run my blog. It hasn't always been this way though! I used to work part time and swapping to full time hours and trying to keep up with my blog was definitely a steep learning curve. I used to work 21 hours a week which meant my afternoons were full of writing blog posts, scheduling and social media management. 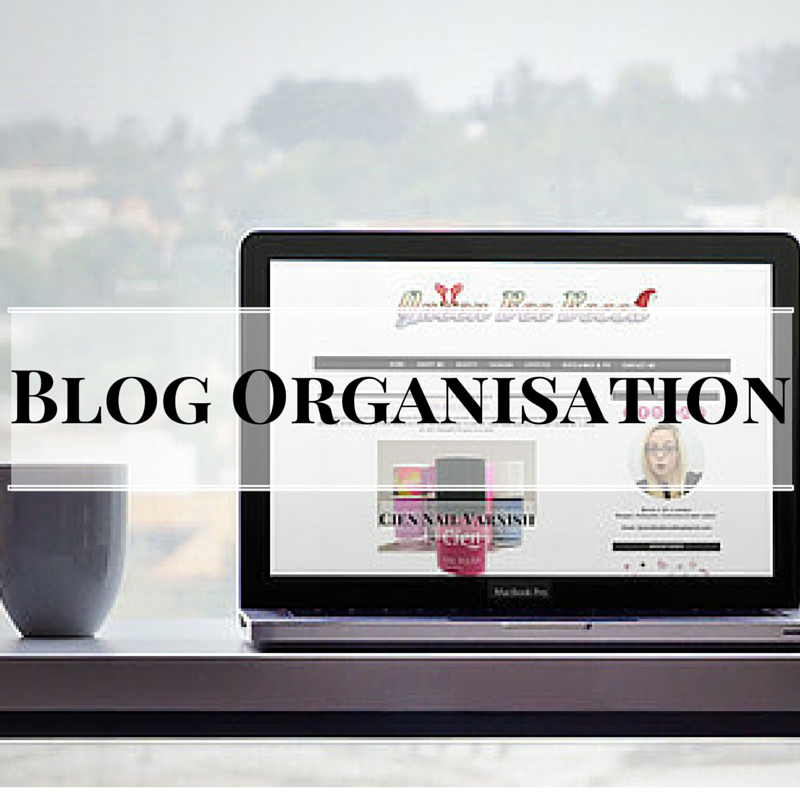 I had lots of time to be on top of all blog related things, so when I got promoted to full time I really did feel the pressure. I didn't want to let my blog suffer so I had to up my game. Scheduling is my very best friend. It's not the most glamorous task, or one I particularly enjoy but in the long run it is SO helpful! It enables me to post new content or tweet when I just haven't got the time. I have a selection of posts sitting in my drafts so in a moment of need I can simply post one! It's got me out of a few situations when I've wanted to have a social life but know my blog needs a new post. It does mean I have to make time to write some up but it's so helpful! Keep picture editing simple. It's amazing how quickly editing photos can take up your time. I always take them at weekends during natural daylight and simply make them brighter and crop my images. Everyday I have set tasks I know I need to do. I find this helps me keep on top of what needs to be done and means my blog is always up to date and so are my social media accounts. This sounds like a stupid one but I always make time to do my blog. Even if it's just 15 minutes between getting home and going out. I will make sure I have time to do things that need to be done! How do you manage your blog? Picture editing is my problem. I love taking photos but taking over 100 for a single blog post makes it hard to cut down to 1!